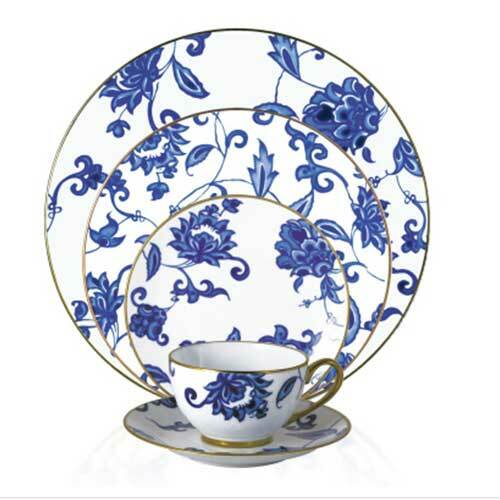 PERLÉE-Sources unlimited - Luxury furniture,lighting and accessories brand in India. 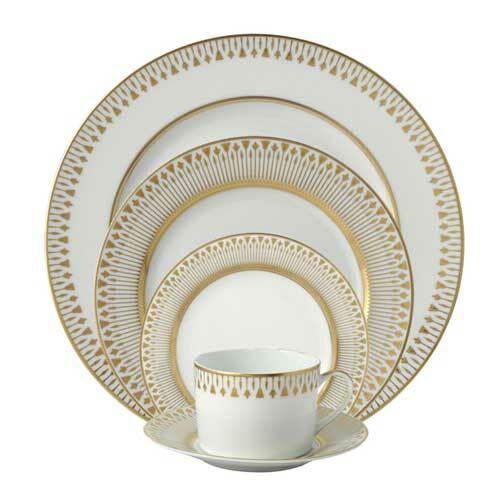 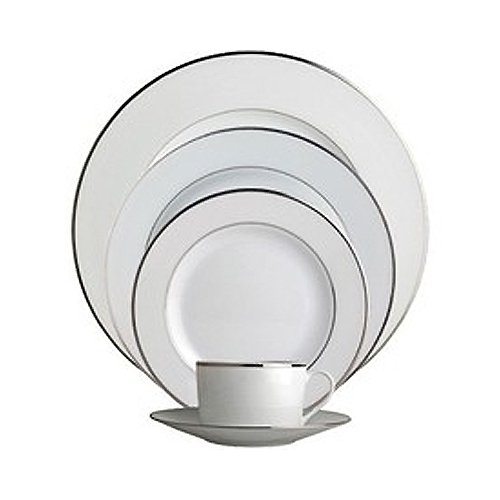 Inspired by the enduring modernity of the pearl, Perlée is an expression of classic dinnerware. 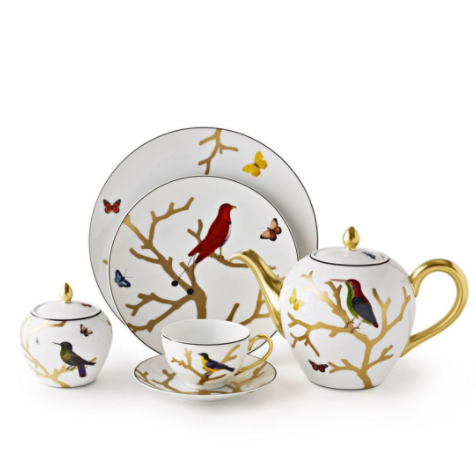 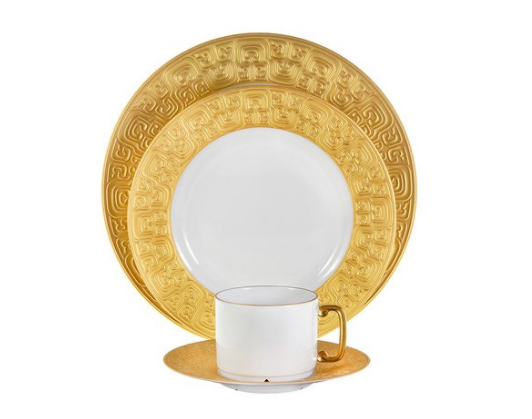 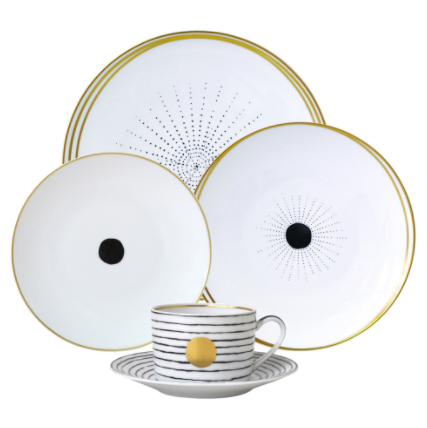 The collection is offered in solid white Limoges porcelain and with meticulously hand-painted 24-karat gold or platinum that highlights the individual pearls.